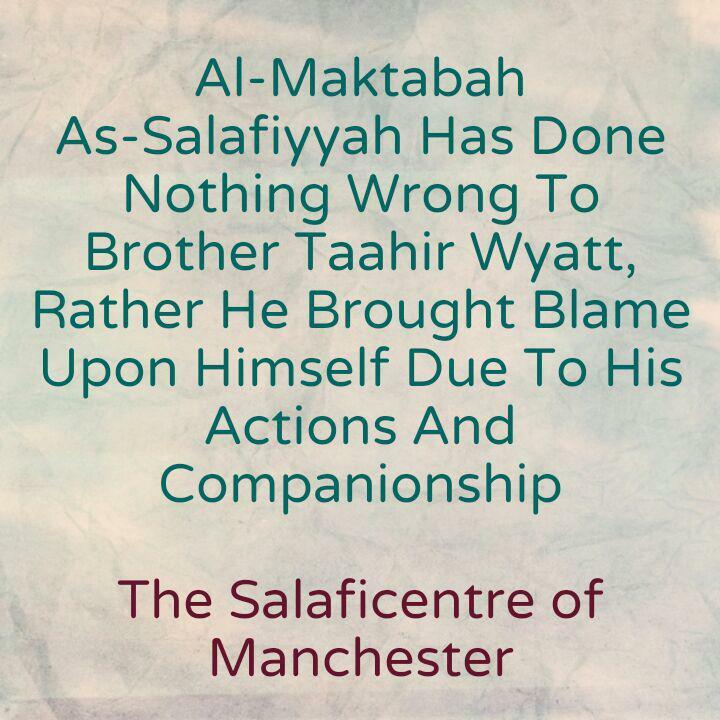 So what is the affair that is manifest about brother Tahir? 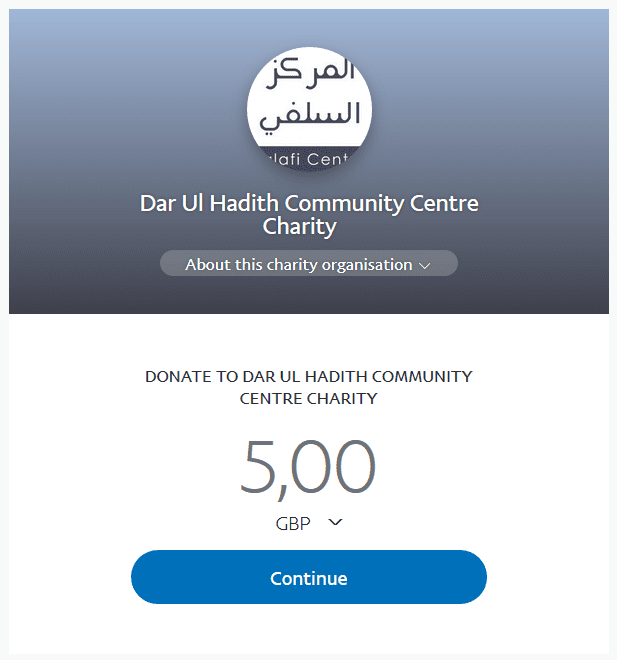 Tahir Whytt’s associate at Madeenah.com (Naveed Ayaaz) refuse to take a stance against al-Maribi, rather he even defends the staunch followers of Al-Maribi and attack the Salafiyyoon. Likewise, Tahir refuses to take a stance but finds it easy to criticise, just as Shaikh Rabee (may Allaah preserve him) has stated. As for the brothers at Al-Maktabah as-Salafiyyah, their companionship is well known in the UK, America, Canada and elsewhere. They are neither with the innovators Al-Maribi, Al-Halabi, Al-Maghraawi nor are they associated with any Markaz (or organization) that promotes these people, nor are they associated with any individual who promotes them. Therefore, the affair is very clear.